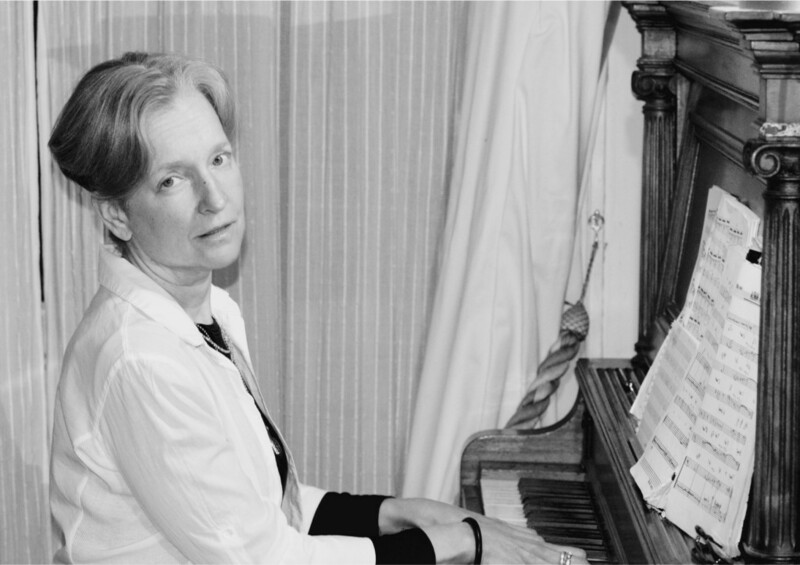 Pianist Justina Curtis is a founder member of Nimbus Tree. The project is a musical exploration of songs of perception, duality and the joys of life and the time travel of nostalgia. Composer, pianist and vocalist Justina enjoys the exciting terrain of the musical chameleon. Most recently a member of Orphy Robinson’s Third Eye All Stars, her credits range from touring with Ronnie Jordan and Heatwave to performances with Des’ree, Moira Smiley and many others across a wide range of genres including small group and orchestral performances of her compositions. She performs in Nimbus Tree alongside a selection of some of London’s finest musicians including, Anselmo Netto and Tom Williams.